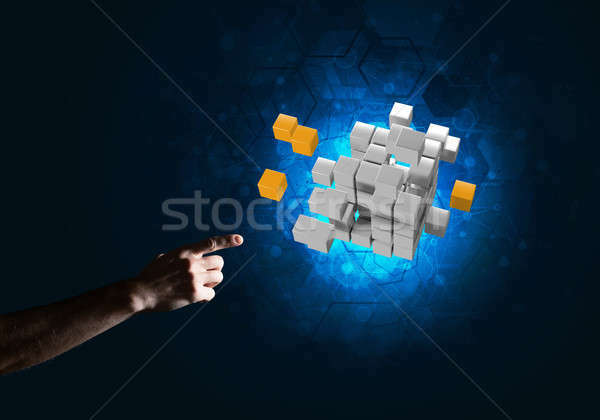 Stock photo: Close of man hand holding cube figure as symbol of innovation. Mixed media. 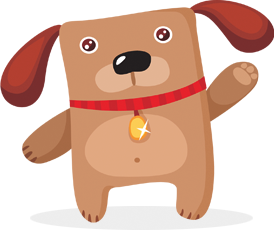 Online since August 5, 2017.